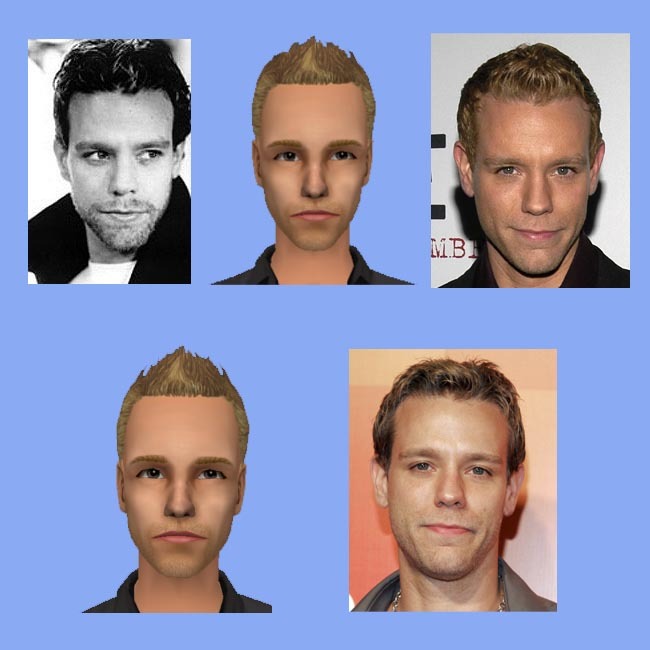 Adam Pascal played Roger Davis in the original Broadway cast of RENT, as well as the movie version. 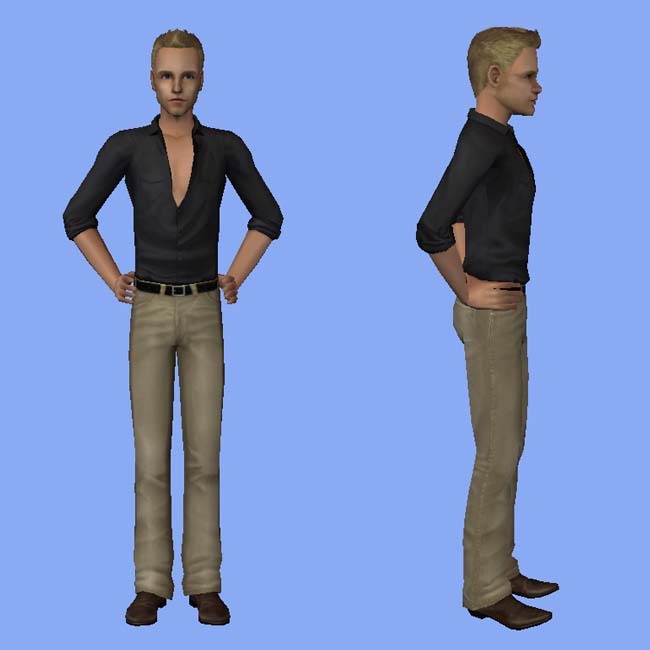 He is packaged with the short hair, but the longer hair from the movie version is also available separately below. 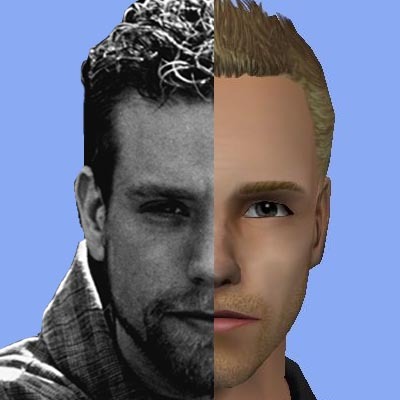 -The adult male face is the only skin file that is customized - the rest are the same as the lightest default Maxis skin. I may eventually make another version that is customized for all ages. -The short hair mesh is customized for young adult, adult, and elder males only. 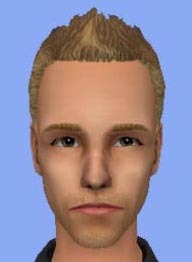 The other ages are the same as the Maxis "short gel" haircut. The color is a dark blonde for all ages except elder, which remains white. 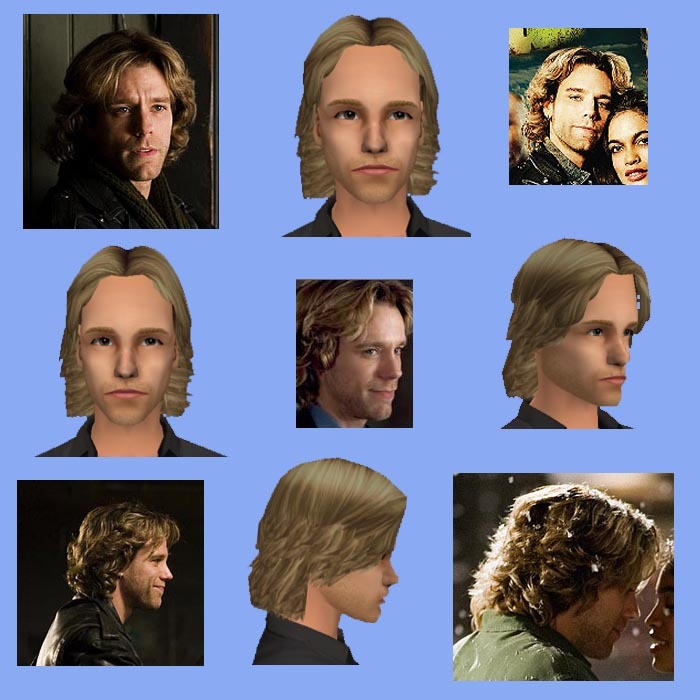 -The long hair mesh is customized for young adult, adult, and elder males only. 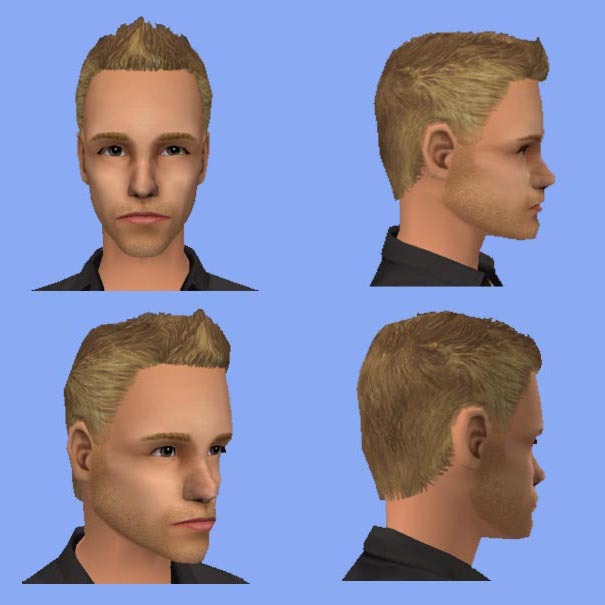 The other ages are the same as the Maxis "messy" haircut. The color is a dark blonde for all ages except elder, which remains white. -Please do *not* upload my files (this includes meshes, recolors, and textures) to any other website, personal or otherwise. Feedback is much appreciated. Enjoy!